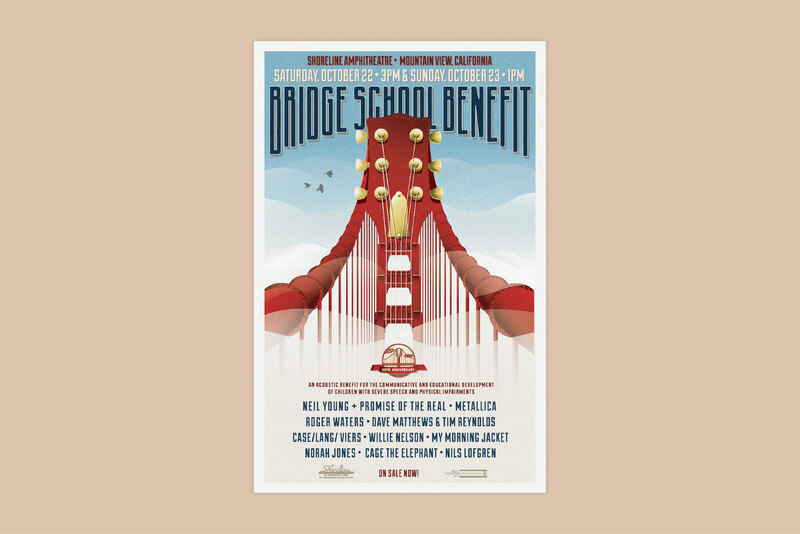 The Bridge School Benefit is an annual 2-day, all acoustic music festival organized by Neil Young and his non-profit organization, The Bridge School. 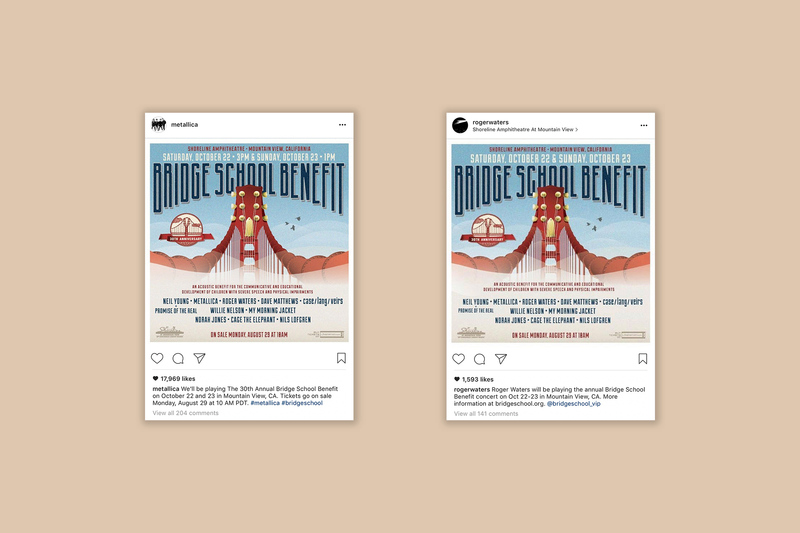 The Bridge School sets out to ensure individuals with severe physical and speech impairments achieve full participation in their communities. 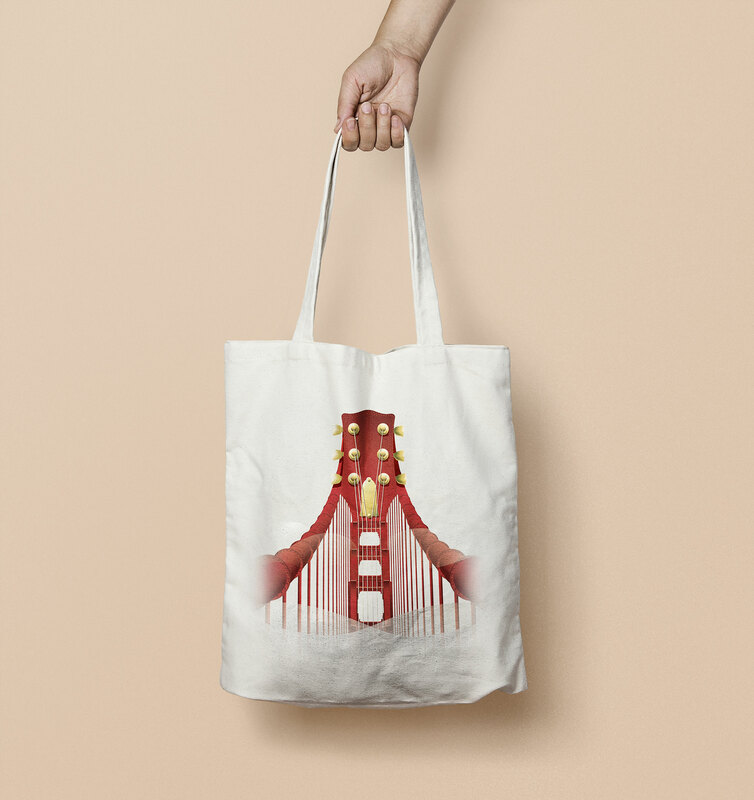 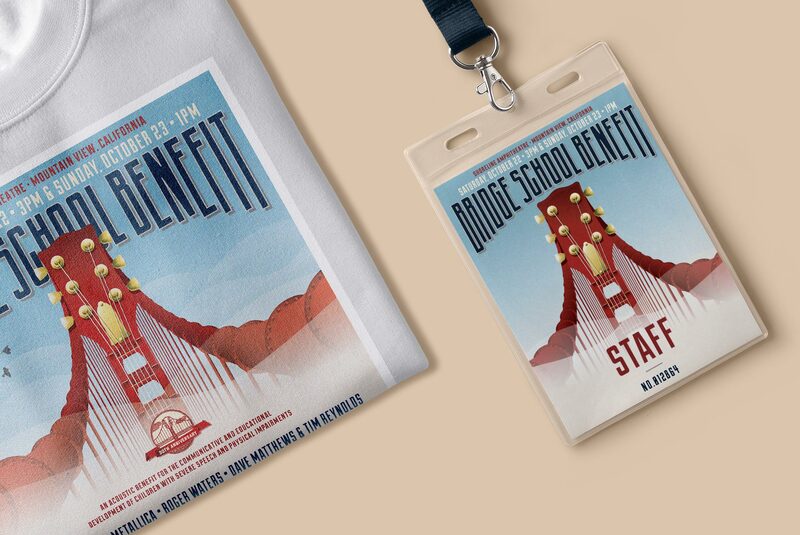 The artwork was inspiried by the Bridge School's logo and transforms the Golden Gate Bridge into a guitar. 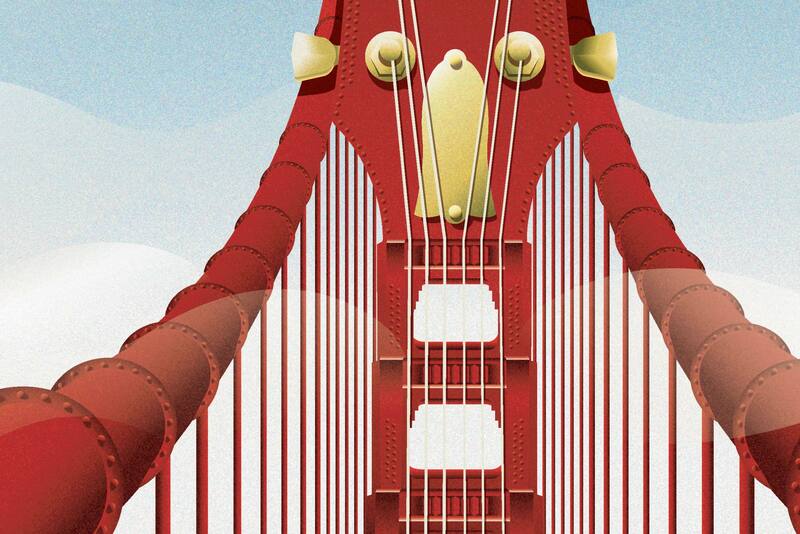 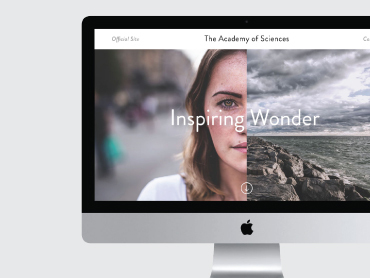 The goal of the design is to provoke inspiration and optimism as it speaks to the purpose of the concert.